About one fourth of India’s population is constituted by adolescents, accounting for a whopping 243 million! 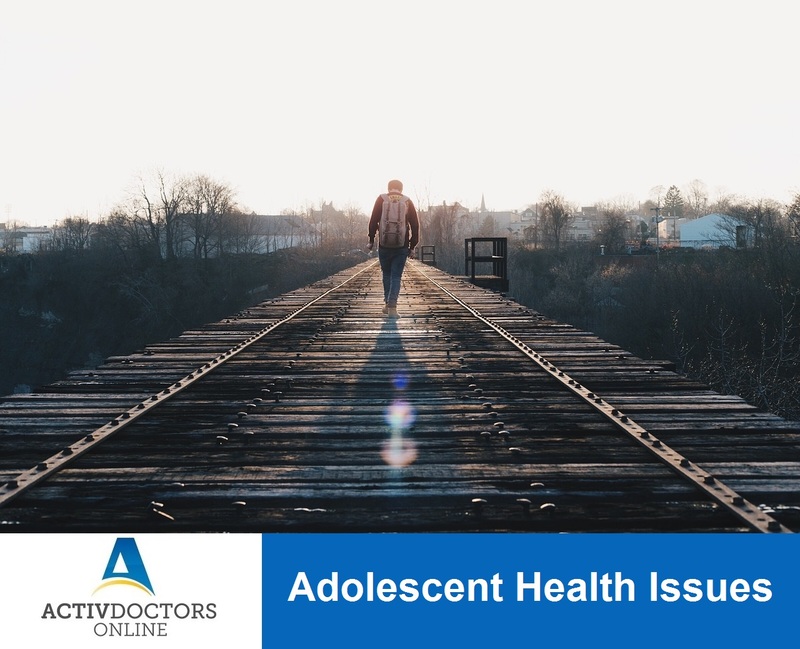 Adolescent age period starts from 10 years of age and extends up to 19 years which is termed as Early Adolescence and from 20 years of age to 24 years is termed as Adulthood. No doubt, the adolescent population determines the growth of the country but at the same time, this group is prone to many health issues! Most of the above-mentioned health concerns can be prevented if parents and institutions take an initiative in spending at least half an hour of their time with their kids! Establish good communication with your children; supervise their behavior both indoors as well as outdoors, take a stand to know about their friends! It is our responsibility to take care of our adolescents; negligence or ignorance will lead to their health risks!